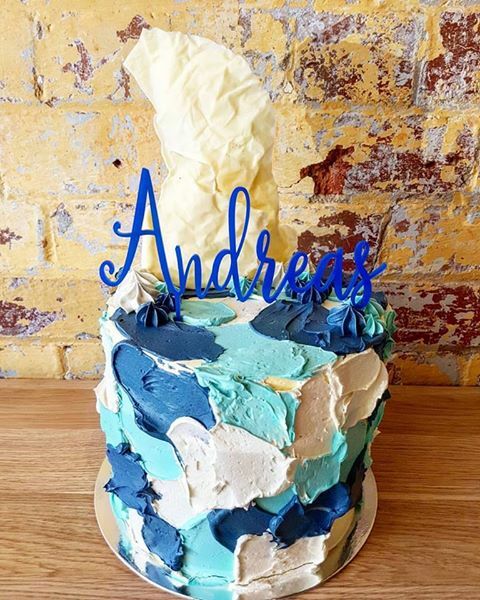 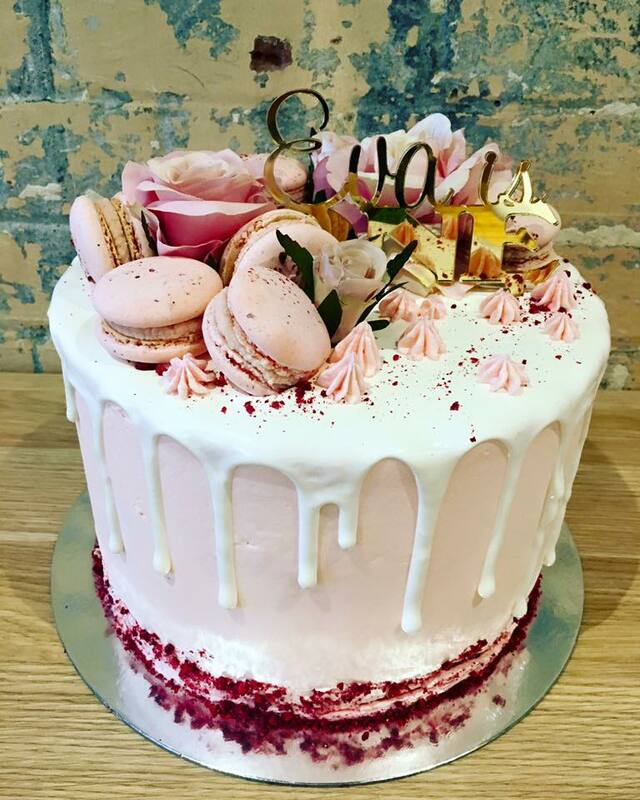 Birthday cakes have been an integral part of birthday celebrations since the mid 19th century, and I really cannot imagine one without a cake. 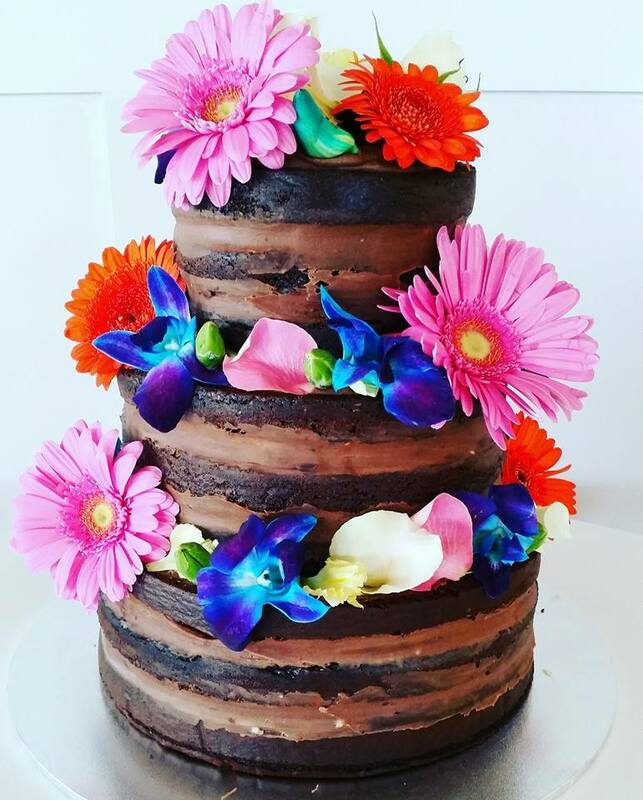 At Ministry Of Cakes, we have designed numerous birthday cakes, extending from chocolate panels and icing, to naked cakes. 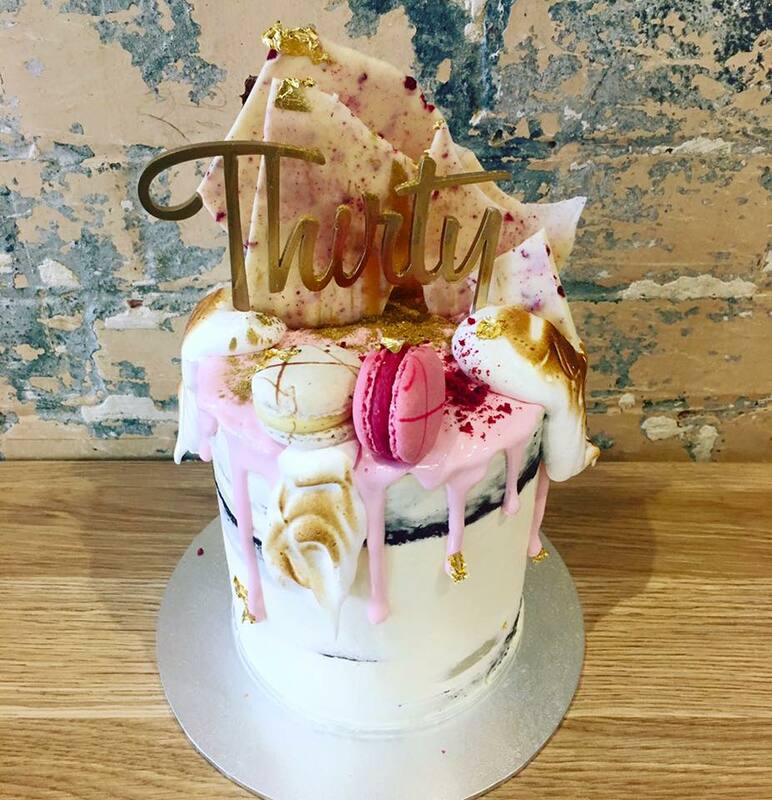 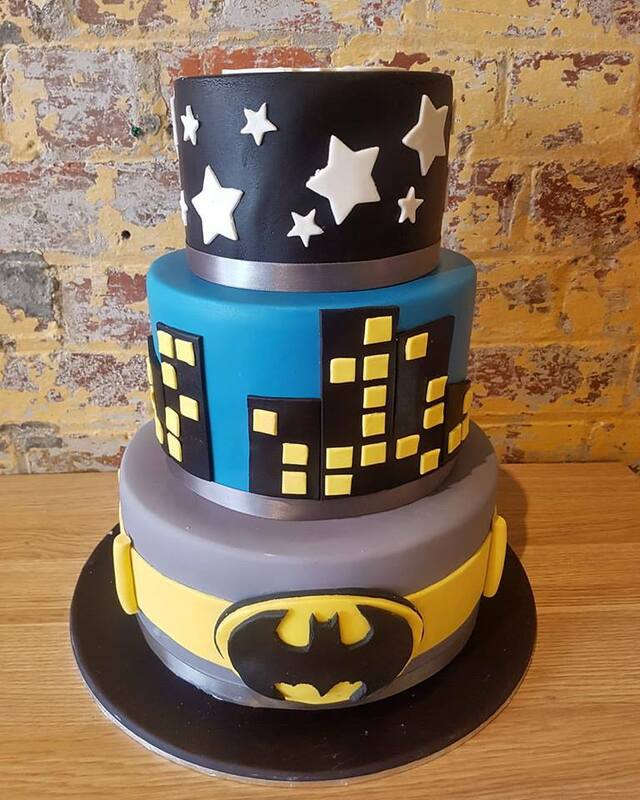 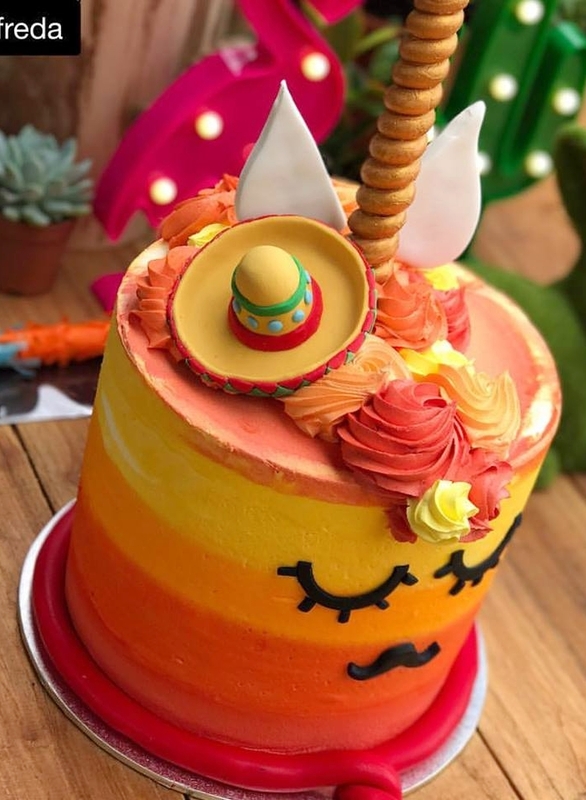 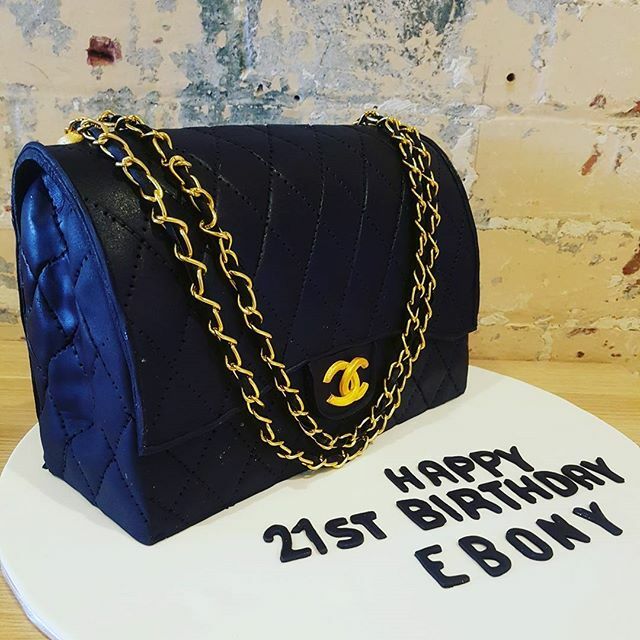 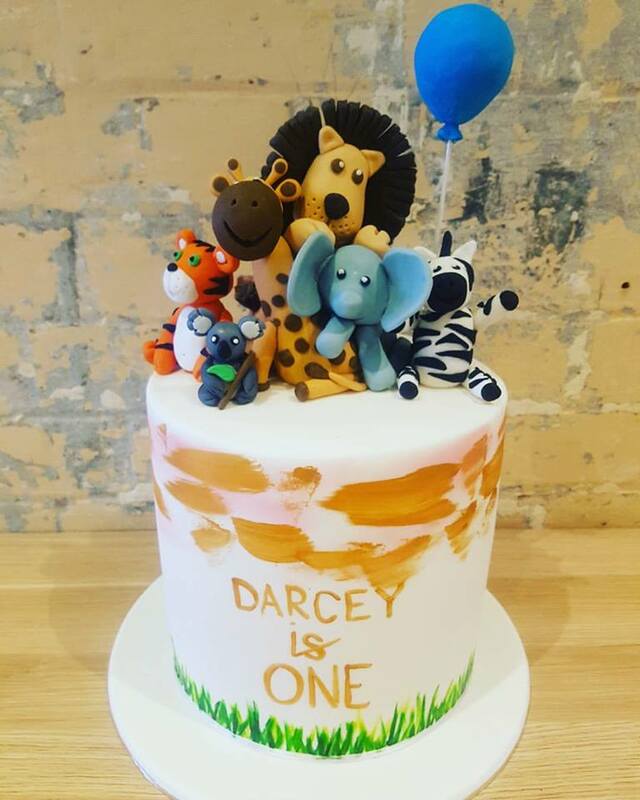 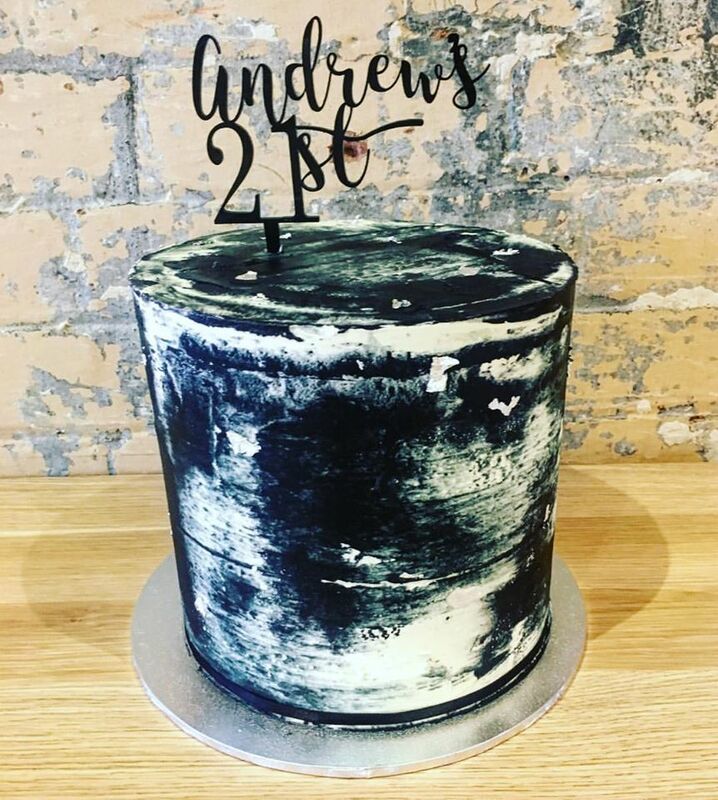 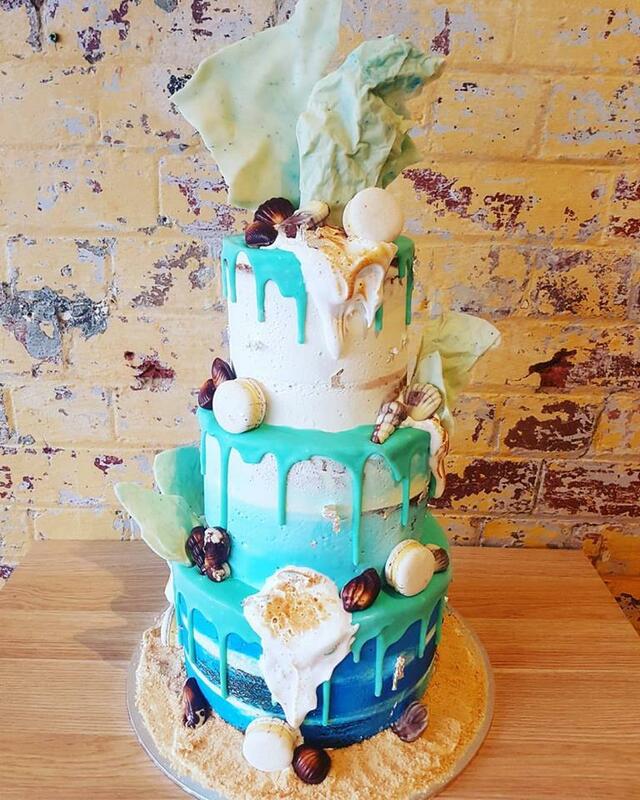 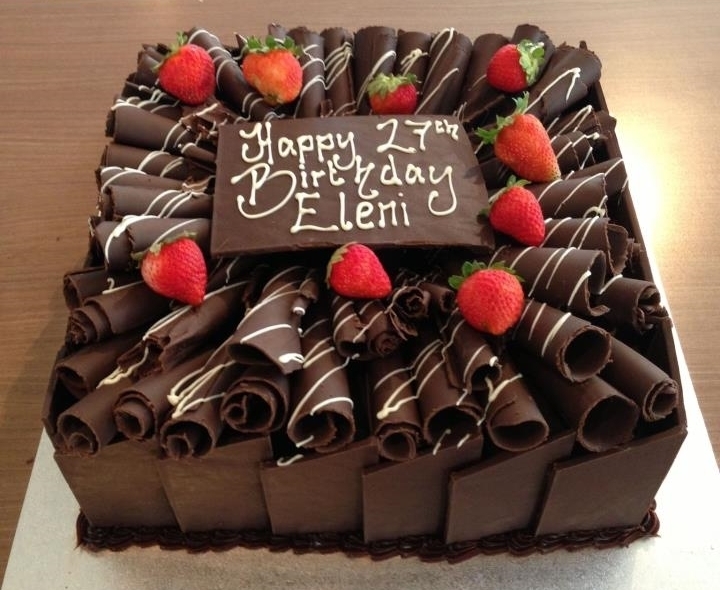 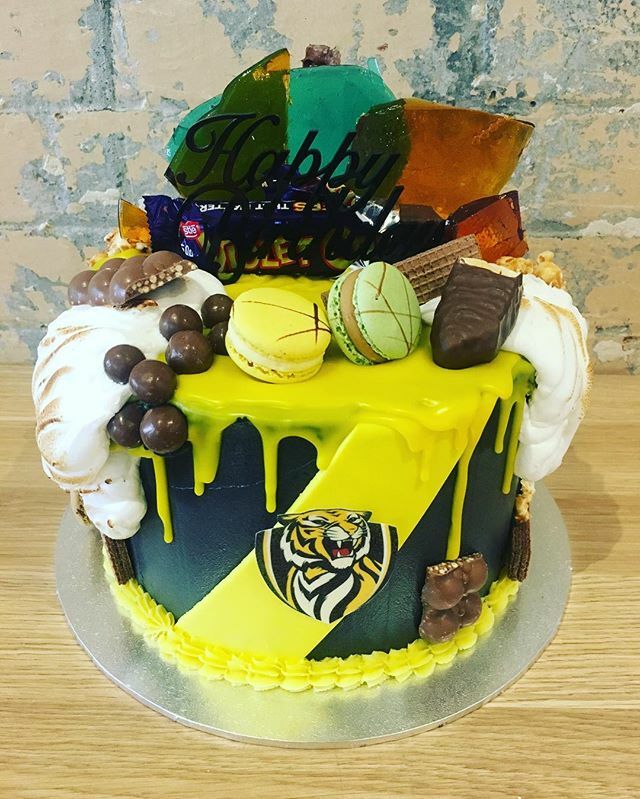 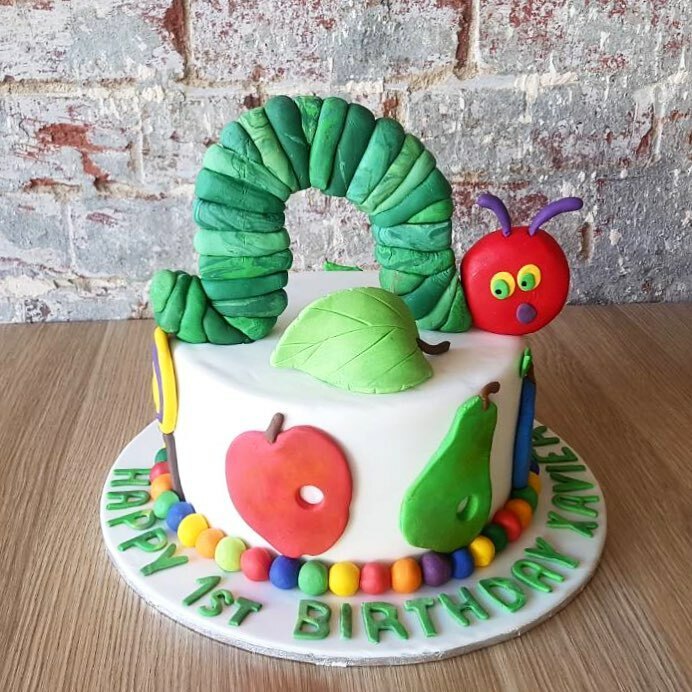 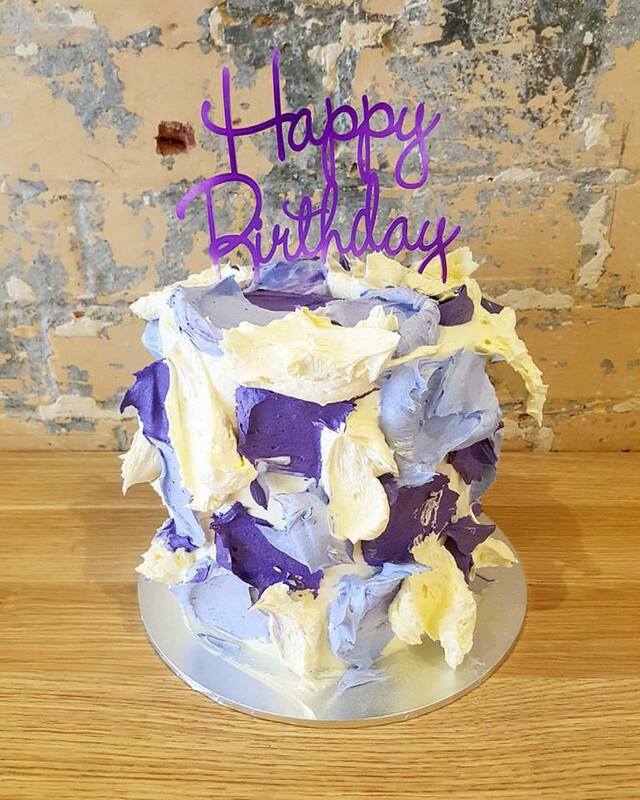 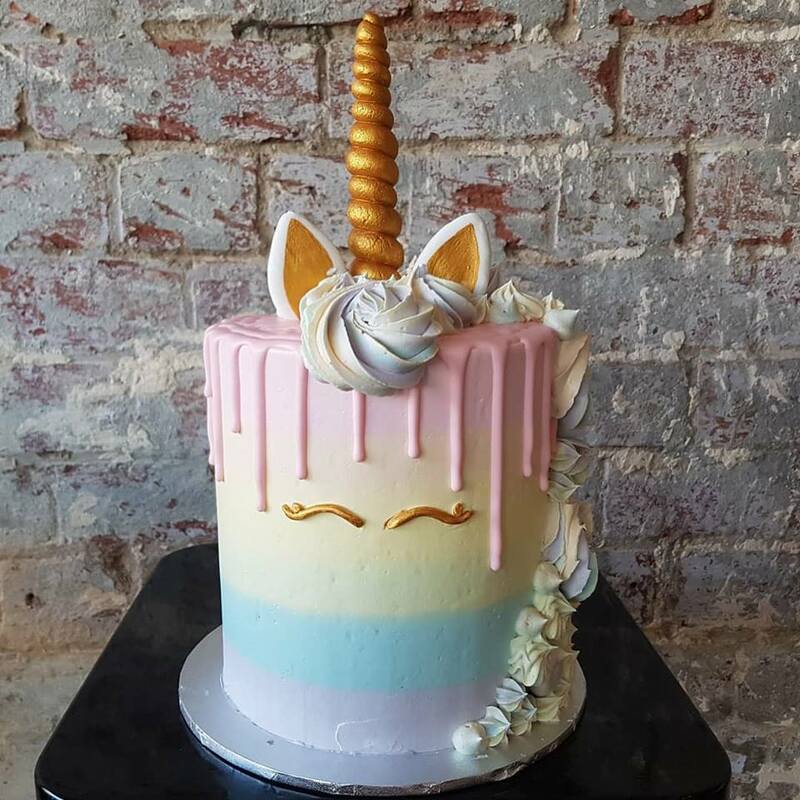 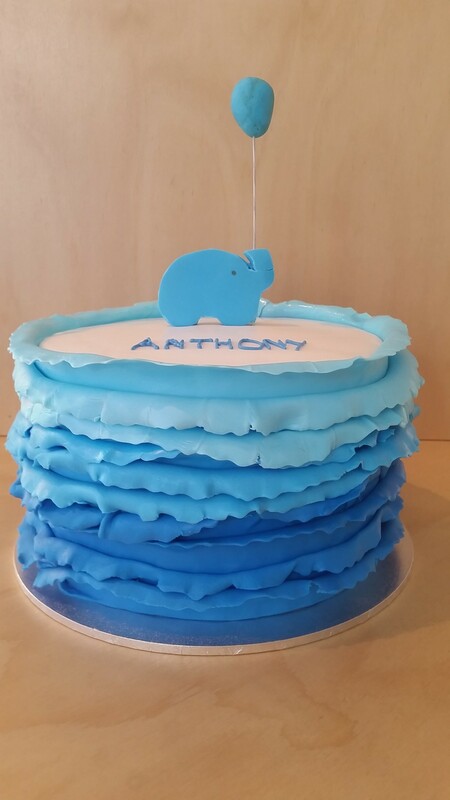 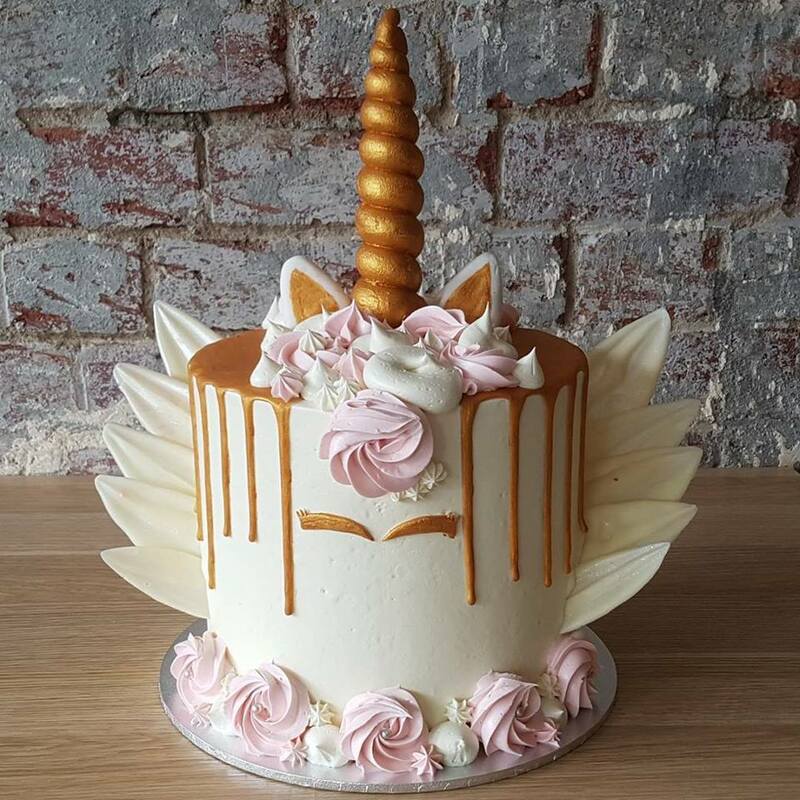 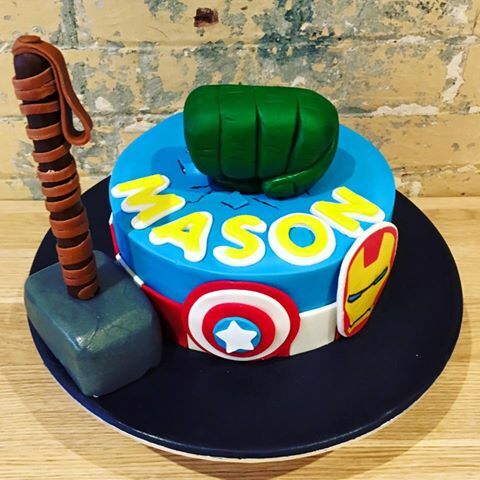 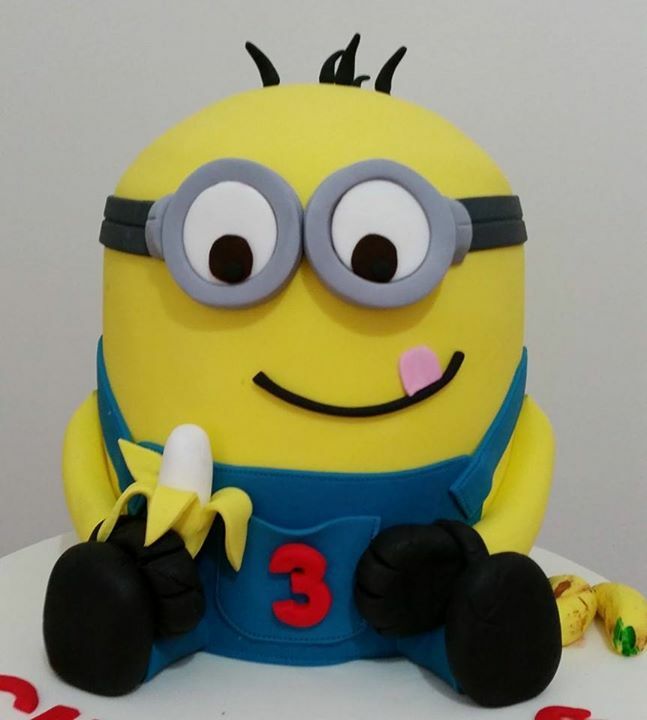 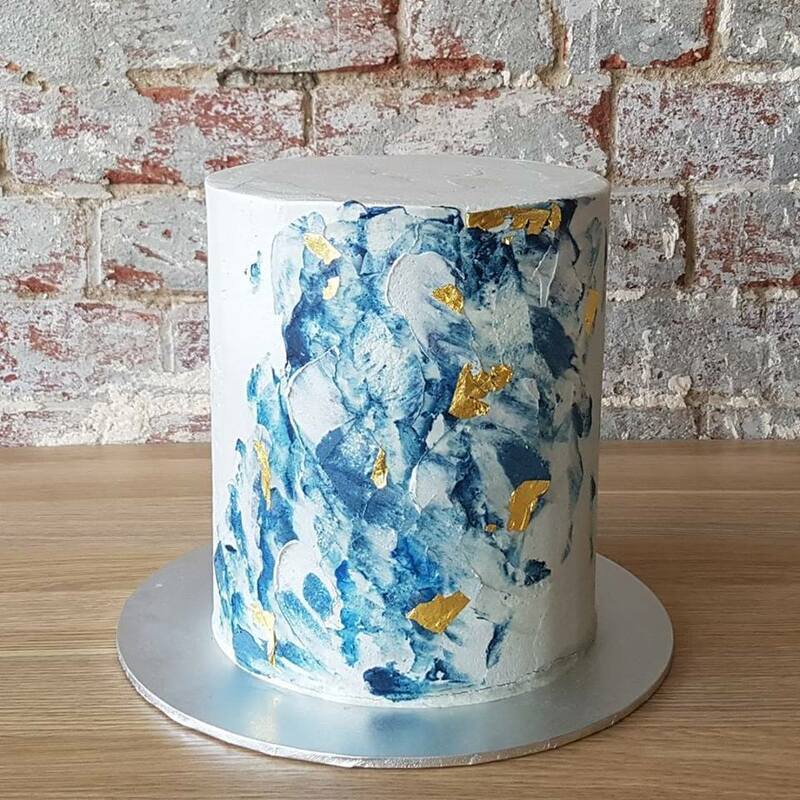 Make sure to look at our online store for our signature birthday cakes, and if you wanted something a bit more personal, then drop us a line or request a quote online and we will be more then happy to help.